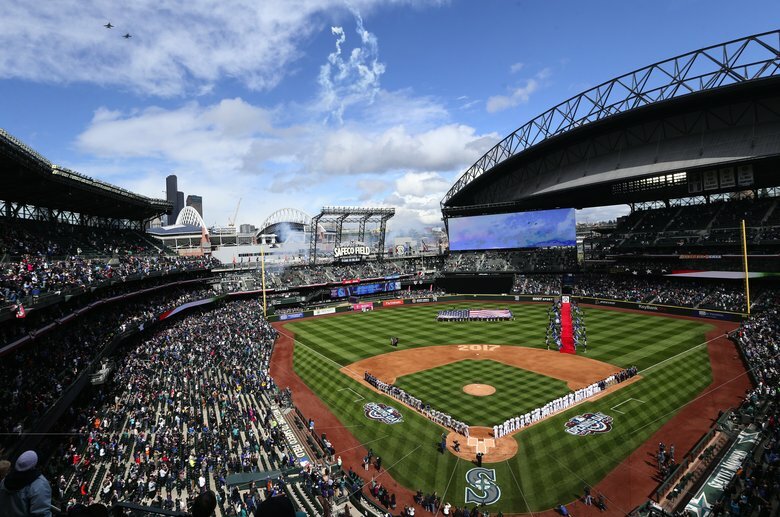 Following a weekend to forget in Kansas City, the Indians first long road swing of the season will continue on Monday night as they head out west to take on the Seattle Mariners at T-Mobile Park. The Tribe will enter play at 8-7, while the M’s are still atop the AL West at 13-5, though they too are coming off a tough weekend in which they were swept by the Houston Astros. Here’s the pitching battles for the three games starting tonight with Trevor Bauer for the Indians.